Its first and only West Coast location brings some of the most beloved items and creations of Chef Dominique Ansel from New York to Los Angeles, along with brand new creations made exclusively for LA that won’t be available anywhere else. 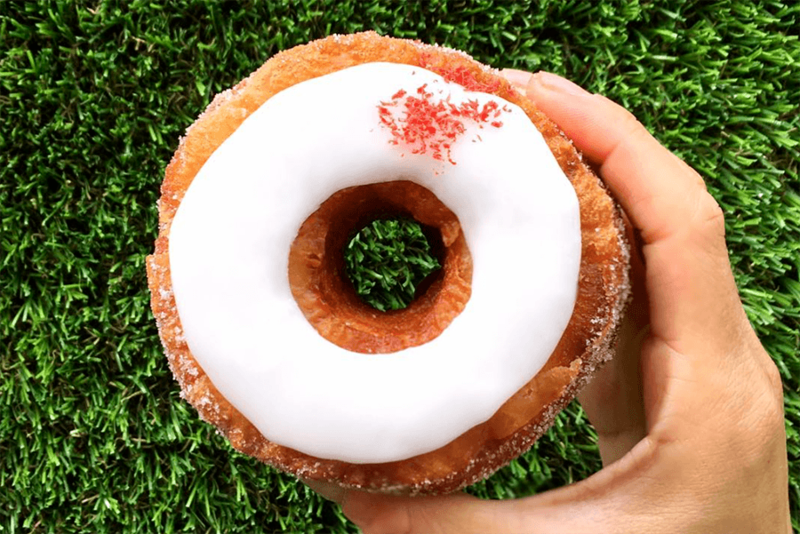 Includes signature sweets such as the DKA (Dominique’s Kouign Amann), Frozen S’mores, Cookie Shot, and Cronut®, and an ever-changing menu that will evolves every few weeks. But the real highlights are the all-new items – more than 30% on the menu – that are made just exclusively for LA.